He’ll stop at nothing to make his dad proud. 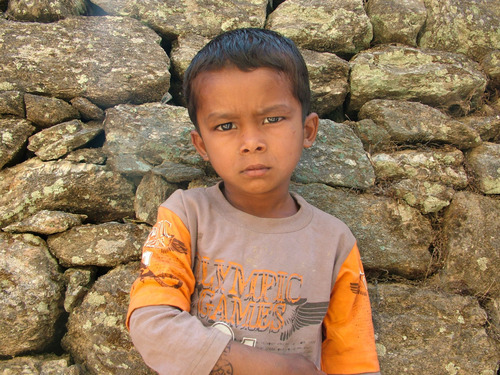 Last week, Watsi donors funded his healthcare after he broke his arm breaking up a fight between his dad’s goats. This Father’s Day, make your dad proud by dedicating a donation on Watsi.